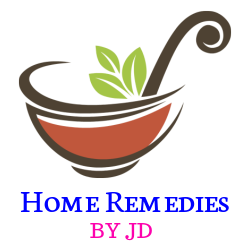 About us: HomeRemediesByJD.com is the official website of popular youtube channel ” Home Remedies By JD”, which is hosted by JD Asari. Here you will find all the information related to your health. You will get the latest information about the various disease and its homemade remedies. We have found easy to use natural ingredients to cure various health problems. These ingredients are easily available in our kitchen.